Does a Clustered Index really physically store the rows in key order? 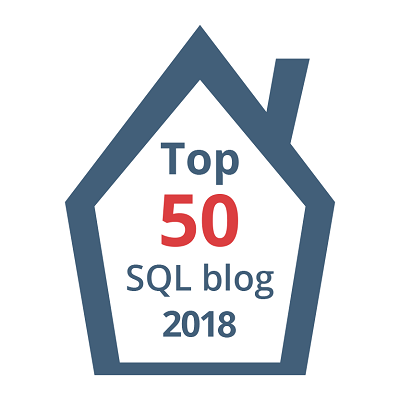 Understanding the relationship between statistics, indexes and constraints in SQL Server. What meaning does stats_id of 1 mean?